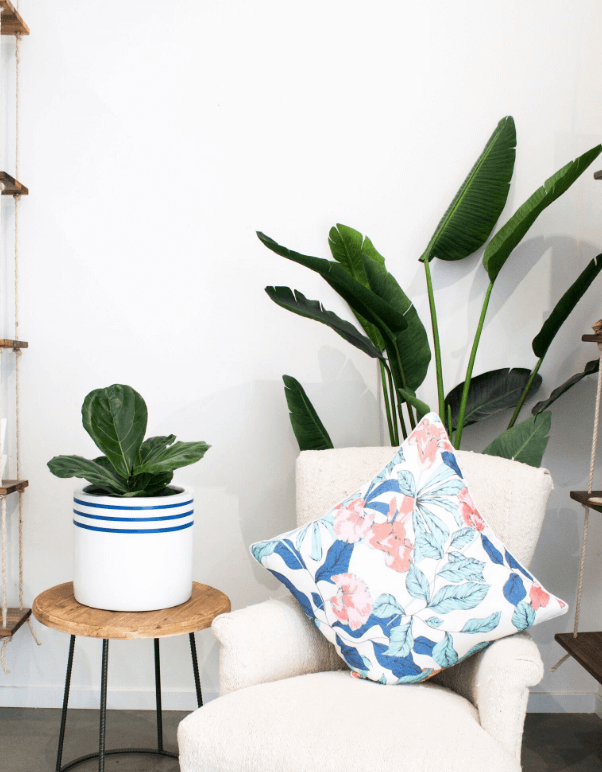 Carmel is the Creative Director of The Styling Collective, a boutique design studio based beach-side in the heart of Queensland’s beautiful Gold Coast. 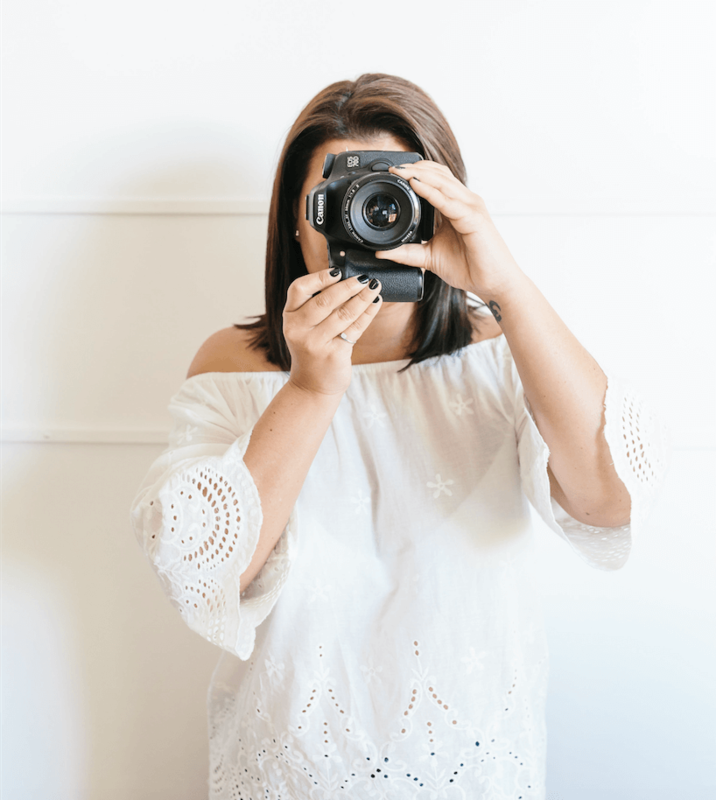 The studio offers a range of services including Interior & Product Styling, Content Creation, Photography and Interior Design. The combination of these services is the driving force behind the success of the studio! We fell in love with Carmel’s product styling and photography from her work on our first collection of our Alisa & Lysandra collaboration. 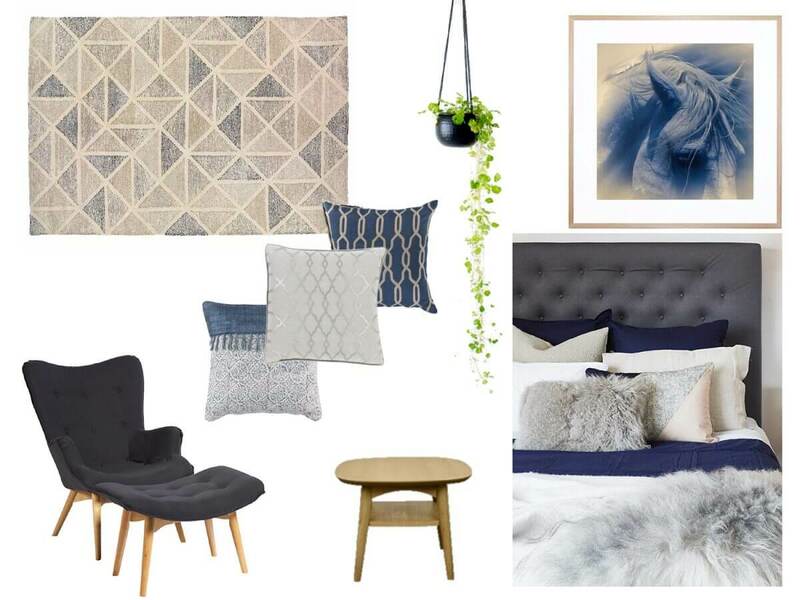 Today we’ll be partnering up with The Styling Collective to bring you some styling tips for a bedroom makeover! 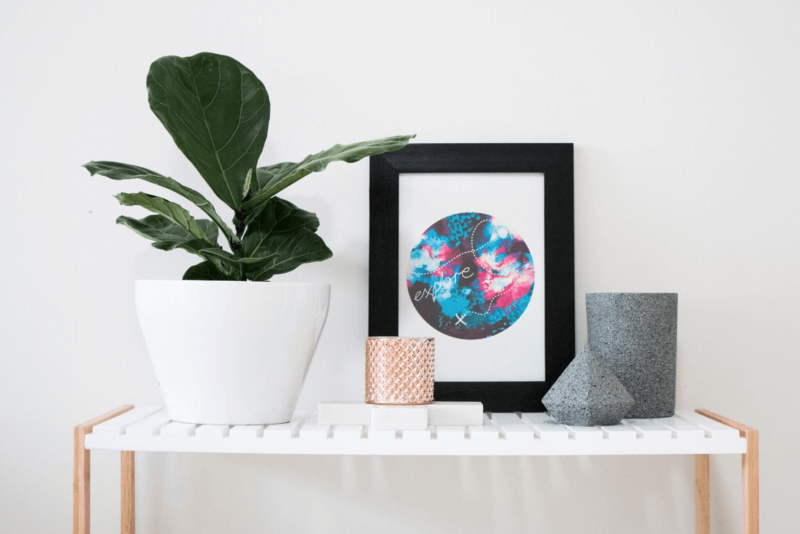 We invited Carmel to guest blog for this post and share some of her top tips for styling homewares for the bedroom. After a good old fashioned Spring clean, we all experience a little bedroom envy after scrolling through pages and pages of interior inspo on Instagram and Pinterest. Making over a bedroom doesn’t have to cost the earth, if you have these handy styling tips under your belt! 1. 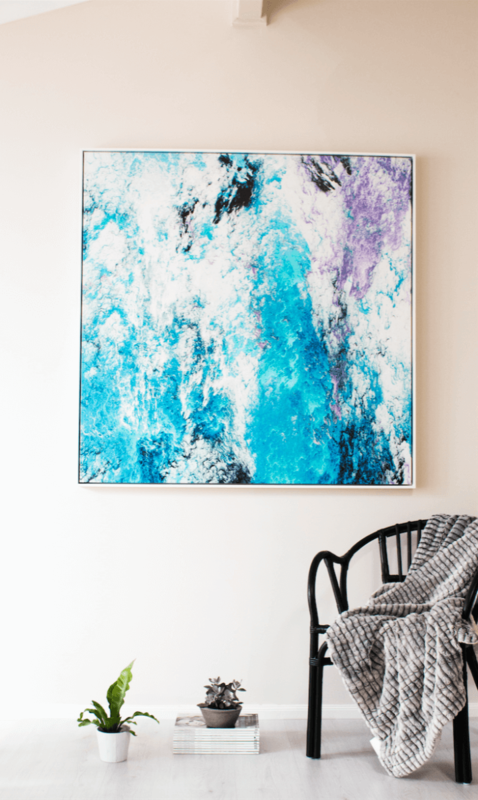 Choose pieces that can be used season-to-season – I’m a fan of changing the look and feel of my room with the change of season! 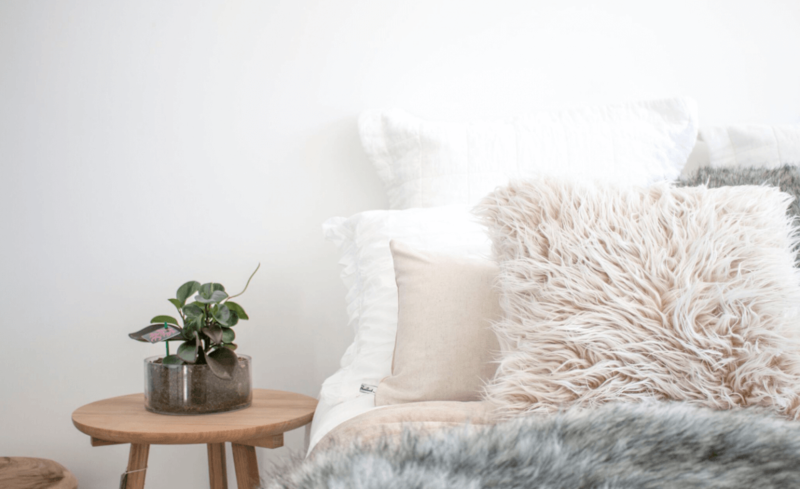 Start with a neutral base then by choosing bedding, cushions and throws that are versatile will give you the option to update your bedroom style through out the year and your bank account will love you for it! 2. 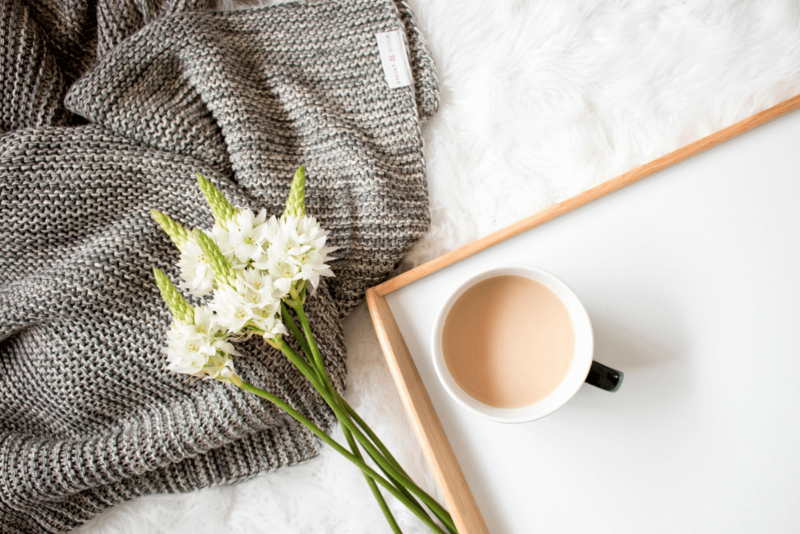 Don’t clutter the space – this rule applies to any room but a bedroom should feel like a sanctuary, a place to relax and recharge and clutter won’t provide that vibe! 3. Seating – include a place to sit that isn’t your bed. A beautiful armchair or floor cushions are a great way to make use of that empty corner or space at the foot of the bed. 3. Texture – Layer textures on your bed by combining different fabrics like linen and wool is the perfect way to add texture to the room. Adding a woollen or natural fibre rug will also warm the room and create interest and a homely feel! 5. 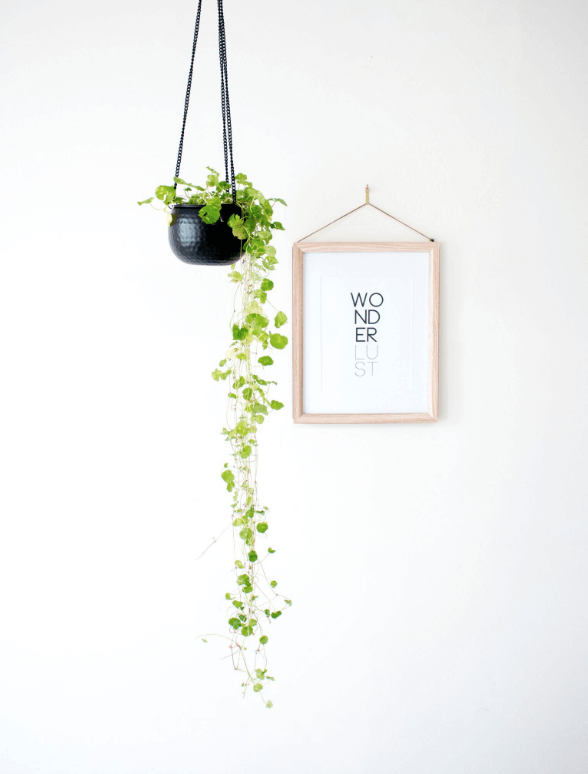 Bring in flowers and greenery – a beautiful indoor plant in the room, or fresh market blooms on the bedside table and a great feature in any stylist bedroom. Plants will also filter the air, and add colour and life!